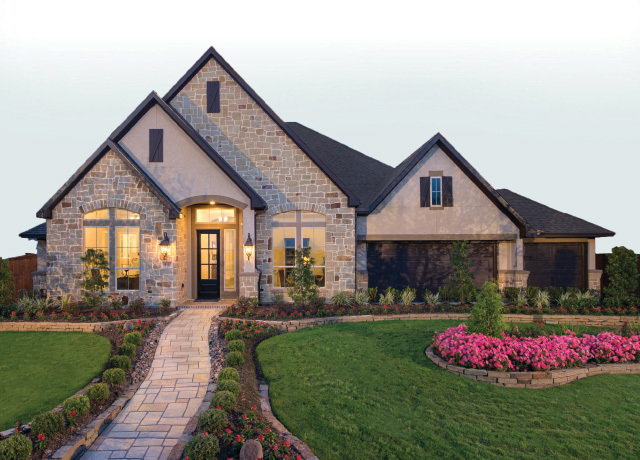 2-story floor plan features an entry with a 21' ceiling that extends past study and powder bath. 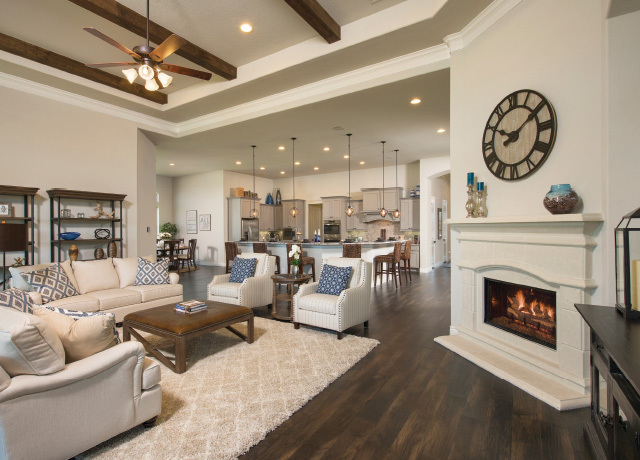 Oversized 16'x25' family room with 19' ceilings, corner fireplace, and a full wall of windows. 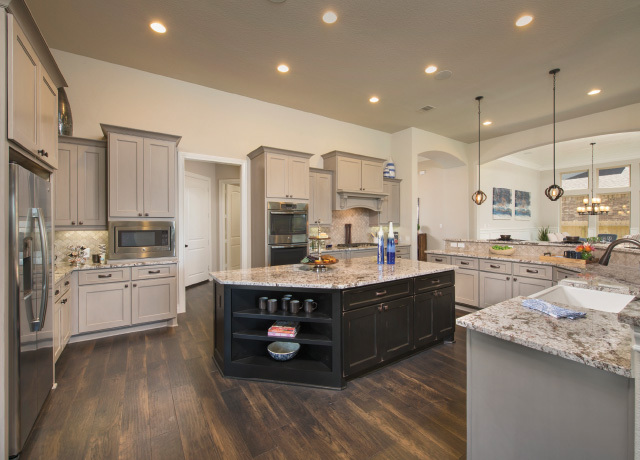 Open kitchen features 42" raised panel cabinets, granite countertops, and hi-bar seating. Huge 12'x15' breakfast room is also open to the kitchen and family room. 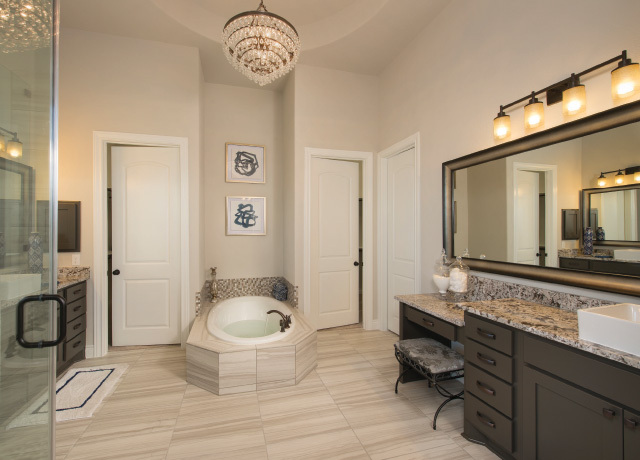 Master bathroom includes a 6' garden tub, separate shower, His & Hers vanities, and dual walk-in closets. Located upstairs are 3 bedrooms, 2 baths, and a game room that overlooks the family room.